Milton Roy Linc metering pumps have been a proven industry standard for over 30 years. All products are manufactured with 316 stainless steel in order to be corrosive resistant and uphold harsh field conditions. All units have a high flow turn around and are intrinsically safe. 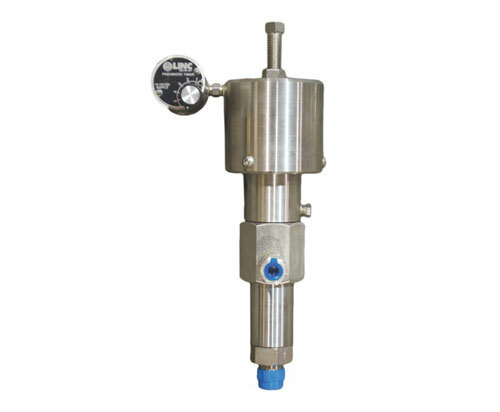 Discharge pressure can reach up to 15,000 psi, while having accurate rates of 0.0027 – 341.00 L/hr. McMath Controls & Automation stocks a variety of different Linc metering pumps, along with replacement parts for all models.